Step right up, step right up! Experience the wonders of the 1962 classic Carnival of Souls along with the 1998 "Wes Craven Presents" remake. We dig through the dirty to bring you the creation process and history of the film while maintaining an open mind to this artistic indie foray into the paranormal. Will you survive, or will the tension drive you mad? WARNING! : May contain spoilers for a 56 year old movie and a 20 year old movie! Like what you hear? 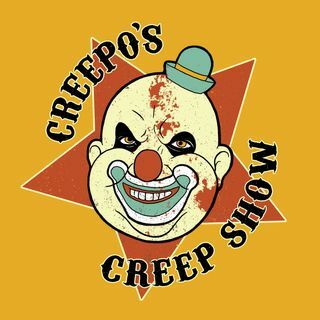 Let us know on Twitter ... See More @creepocreepshow and on Instagram!